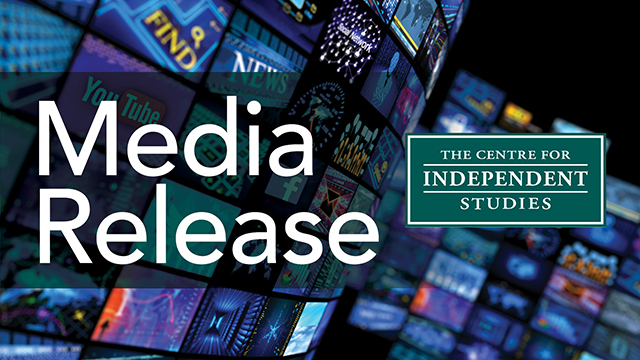 “Two sets of independent international test results released in the past week show that Australia’s education system has serious deficiencies,” CIS senior research fellow, Dr Jennifer Buckingham said today. “Last week, the results of TIMSS 2015 were released, showing no change in maths and science scores for Australian students since 1995 while other countries have improved, leading to a slide in our international rankings. The decline in reading and maths scores is the equivalent of one year of learning, according to the reports from the Australian Council for Educational Research. “The deterioriation in Australia’s performance is because we now have more low performing students and fewer high performing students”, said Dr Buckingham. “In reading, for example, the proportion of low performers grew from 12% in 2000 to 18% in 2015, while the proportion of high performers fell from 18% in 2000 to 11% in 2015. In maths, the proportion of high performers almost halved from 2003 to 2015, from 20% to 11%. “Other countries, most notably the much-vaunted Finland, have also experienced significant declines, showing how cautious we must be about making simplistic country comparisons to guide policy. PISA data is very useful but it must be evaluated carefully,” Dr Buckingham said. “One finding that stands out across many countries is that teacher-directed instruction is related to higher mean scores, while inquiry-based learning approaches are associated with lower mean scores. TIMSS and PISA are slightly different in nature and purpose: TIMSS assesses curriculum content knowledge while PISA assesses application of this knowledge to realistic problems. Dr Jennifer Buckingham is a senior research fellow at the Centre for Independent Studies and director of the FIVE from FIVE reading project. She is author of the report Keeping PISA in Perspective (2012).